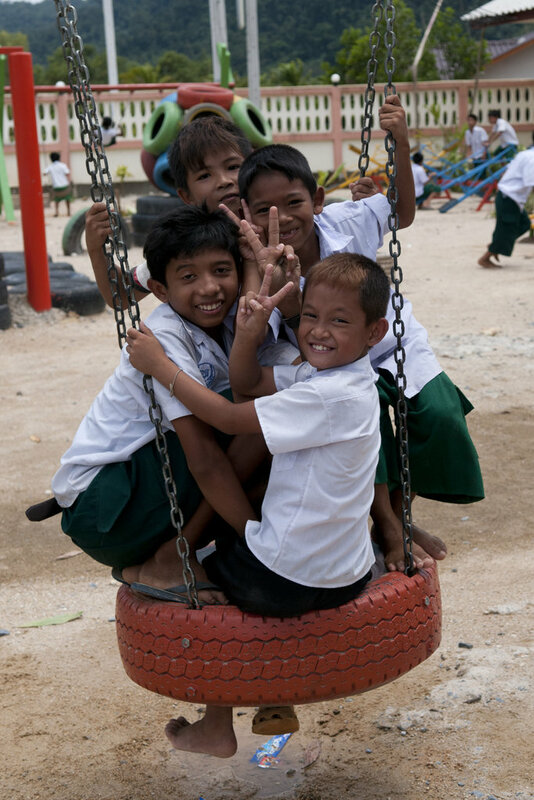 Our Learning Centers provide transportation, teachers, lunch & stationary to 470 marginalized Burmese migrant children (5-12) in South Thailand to help integrate them into Thai schools in the future. 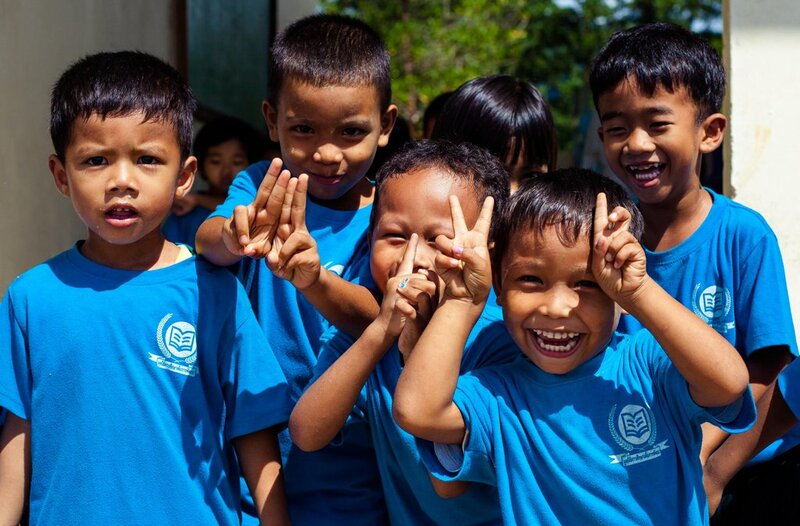 Language barriers, poverty, fear of arrest & low education levels mean that most Burmese migrant children in South Thailand cannot attend Thai school but must work as child laborers in hazardous environments such as construction sites, rubber plantations or fisheries. 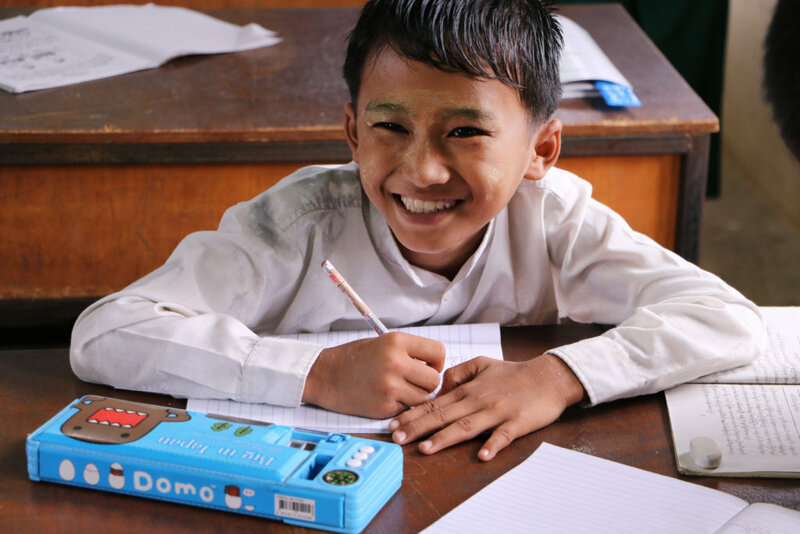 FED currently teach 470 Burmese children at our Learning Centers so they can learn in a safe environment & be integrated into Thai school in the future. 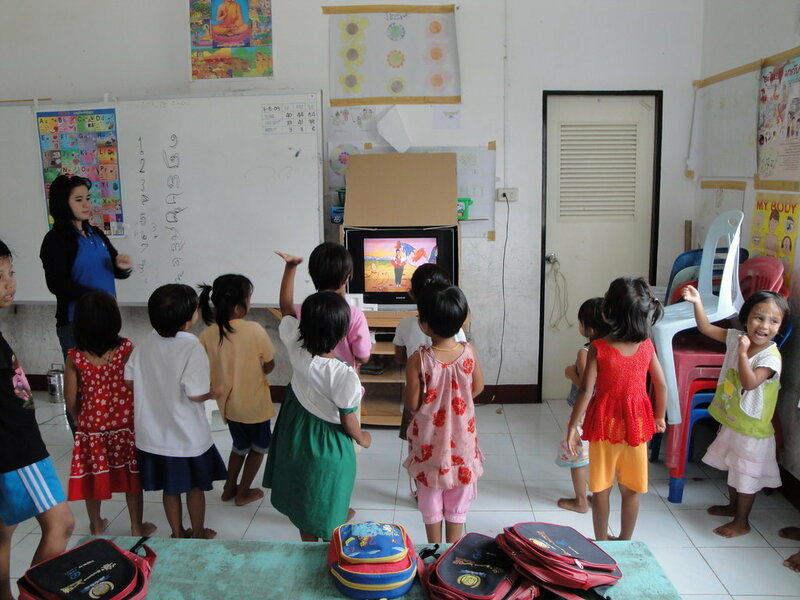 Parents also learn about the role of education in breaking the poverty cycle. 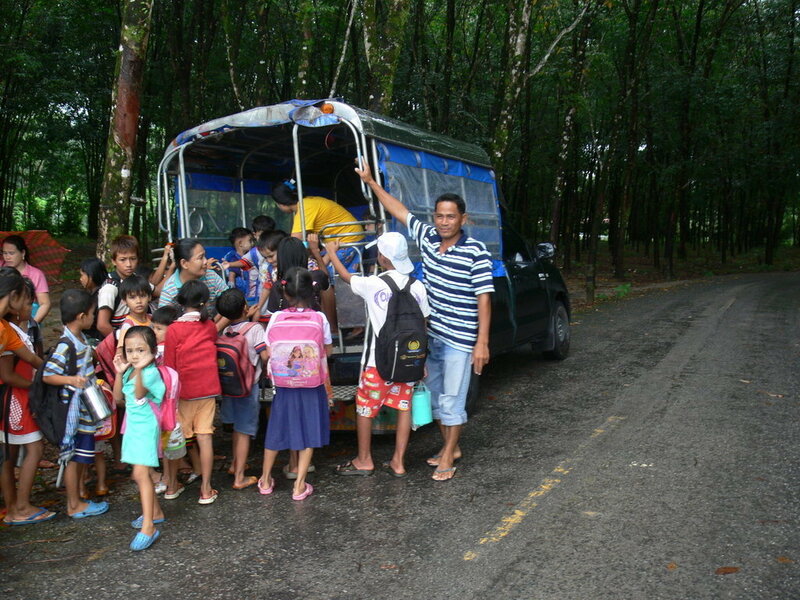 FED trucks ferry kids from home to our Learning Centers. 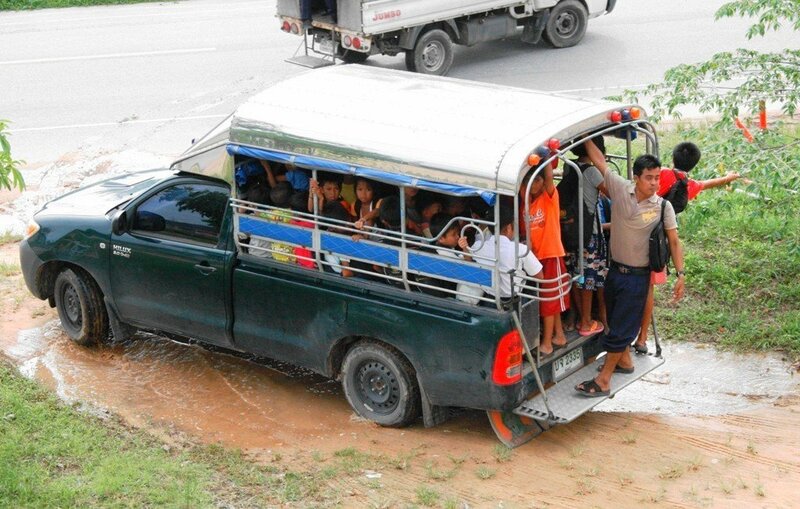 For some children this can take up to 2 hours one way. 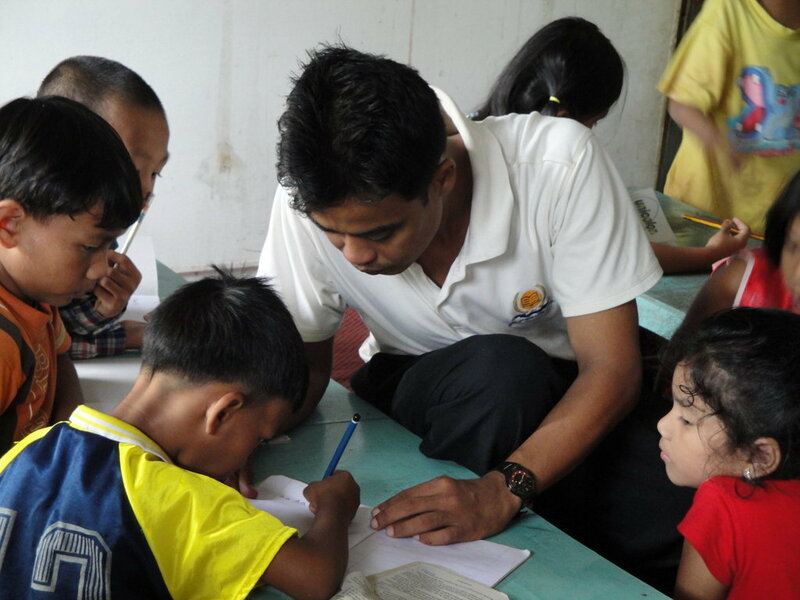 Thai & Burmese teachers instruct the children in Thai, Burmese, English, Maths & social sciences. 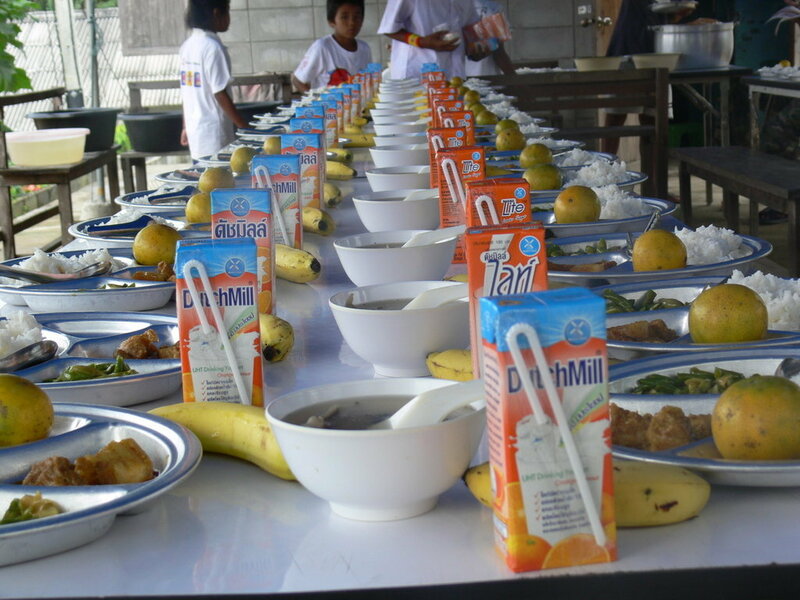 Kids also receive a nutritious lunch. In the long term educated youth will reach higher education & find skilled jobs that provide them & their families with greater financial security & stability, breaking the poverty trap & giving them the means to constructively contribute to society. 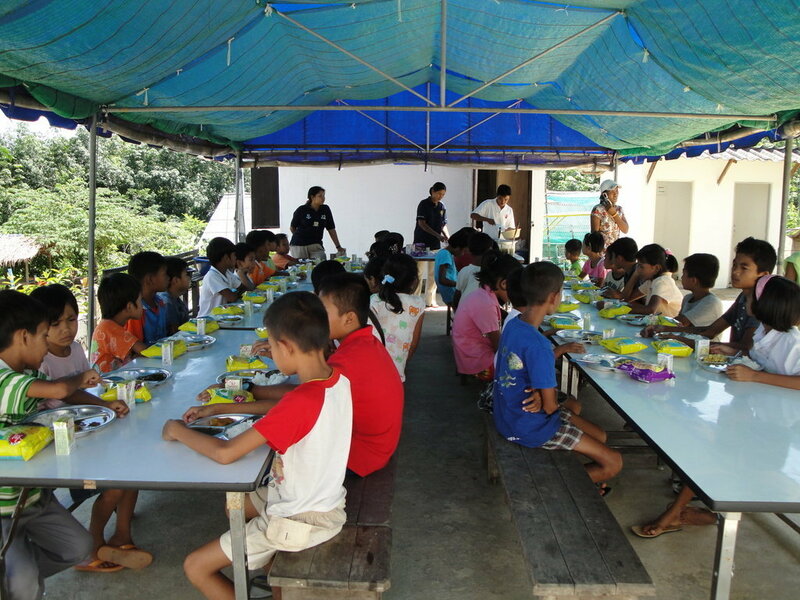 Find another project in Thailand or in Children that needs your help.